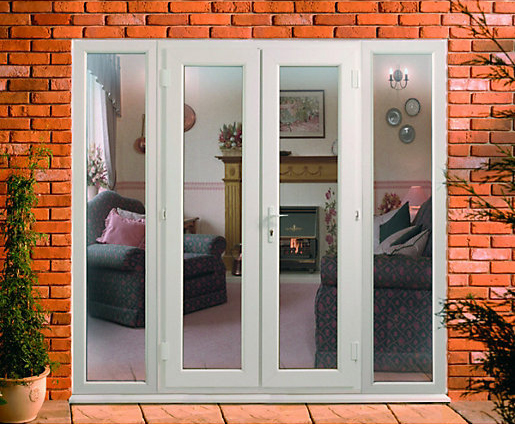 Thinking of installing or repairing French Doors? French doors will typically require a cabin hook fitted. This is to avoid the wind straining the hinges, as the French doors are usually very heavy. We have found that the wider the doors the more quickly the wheels are likely to wear out.